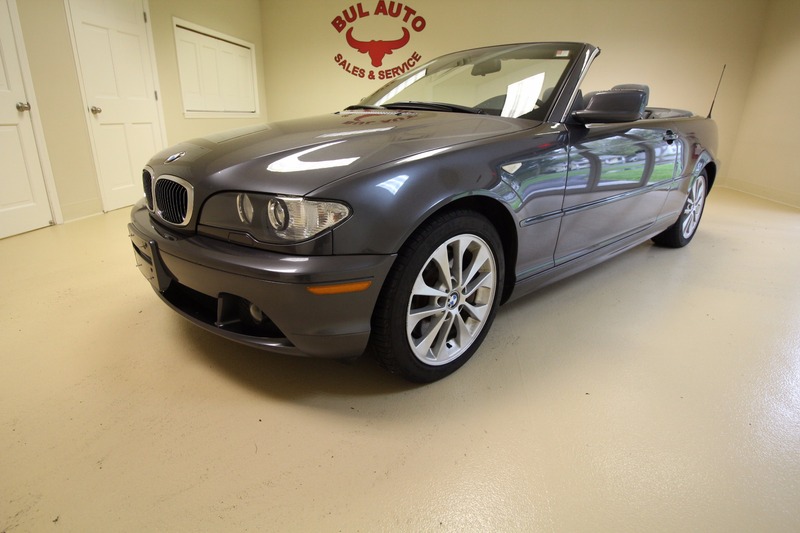 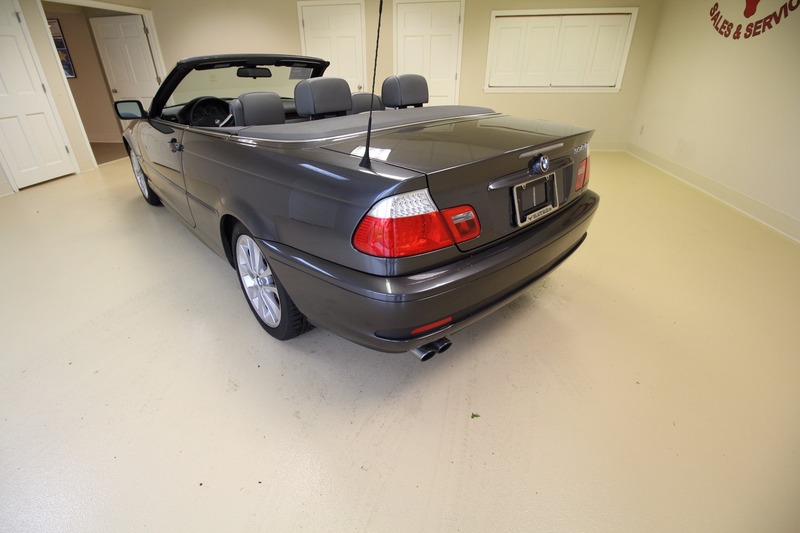 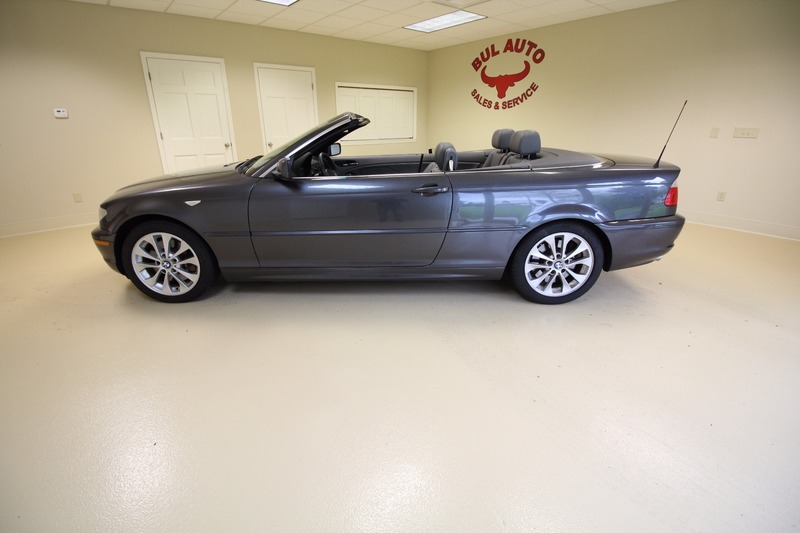 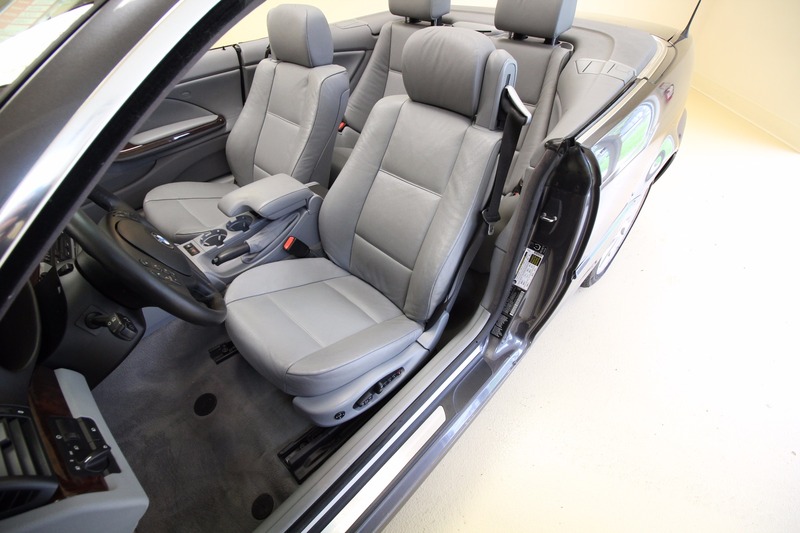 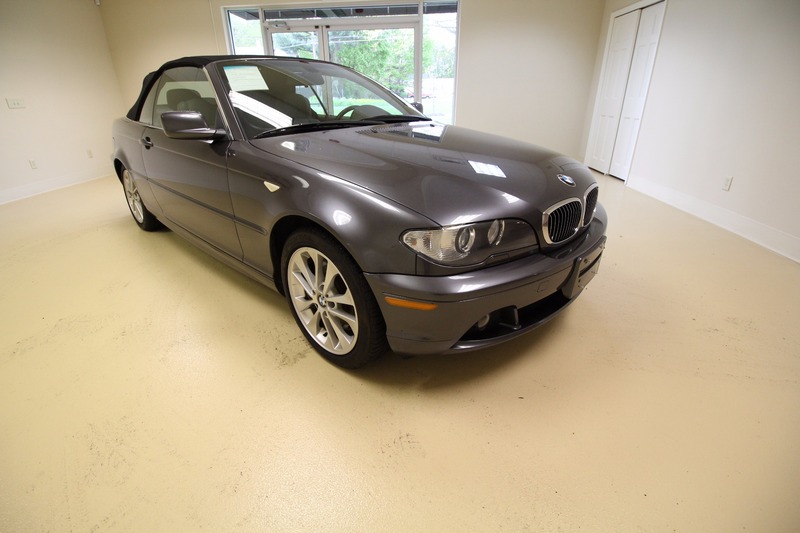 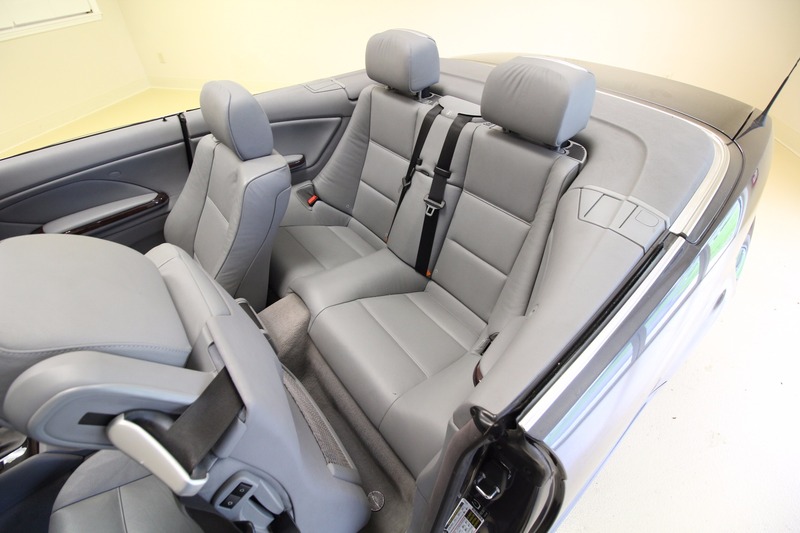 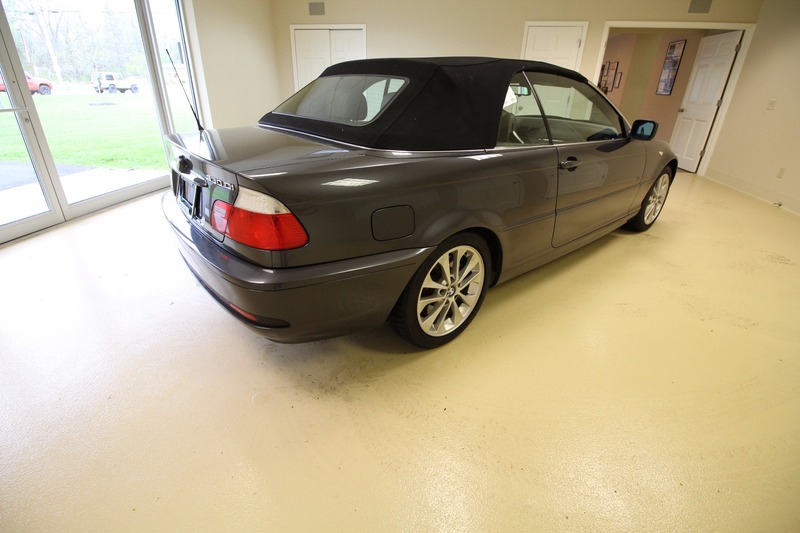 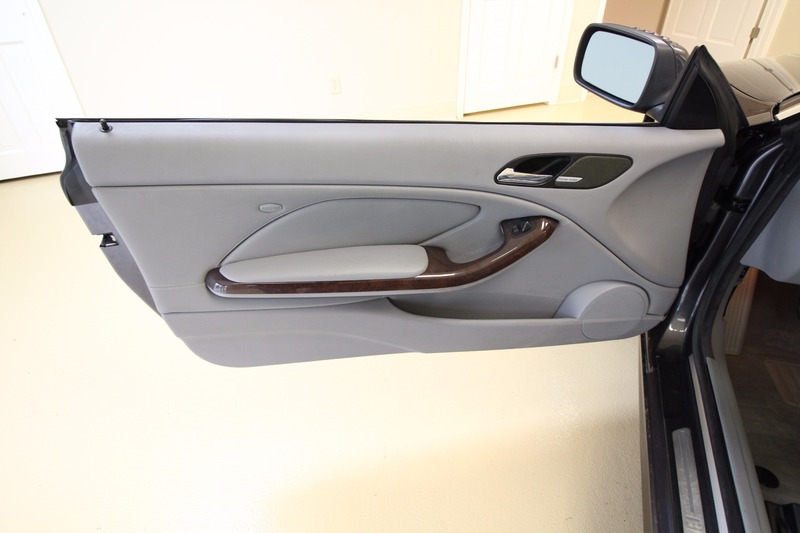 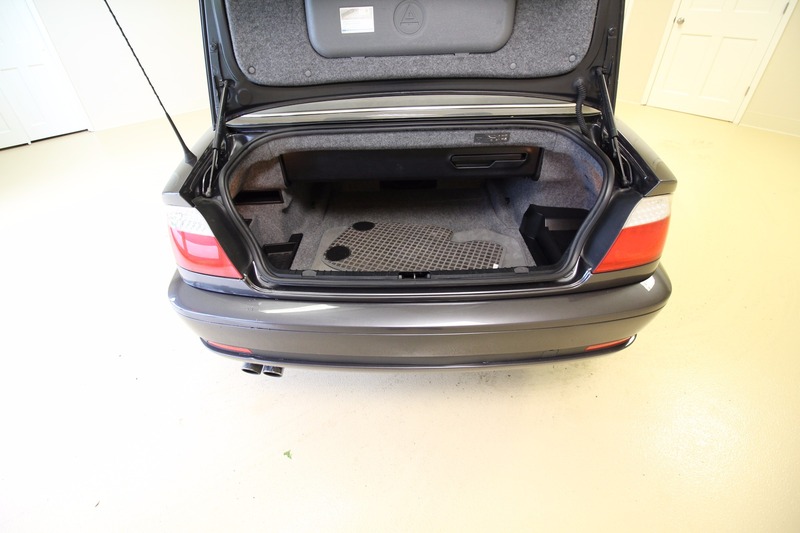 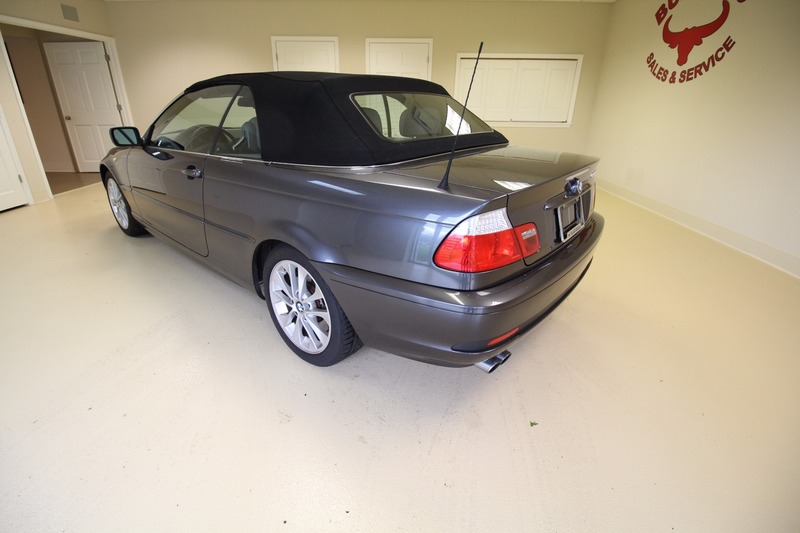 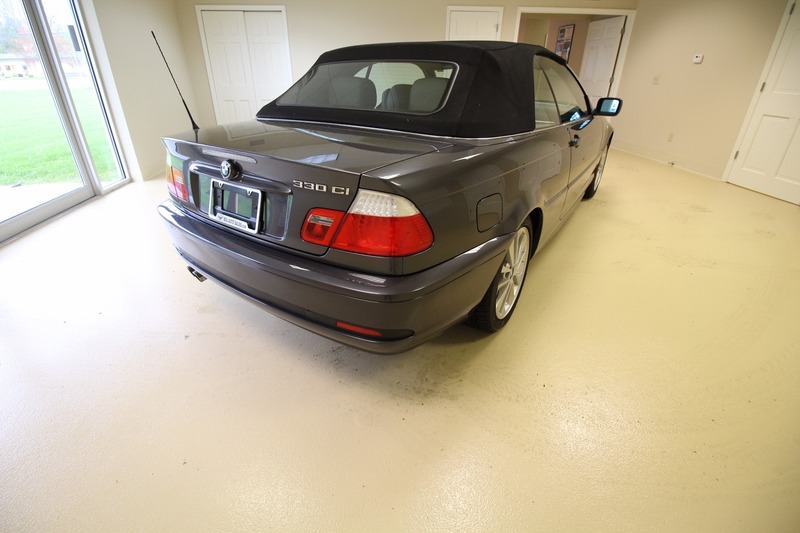 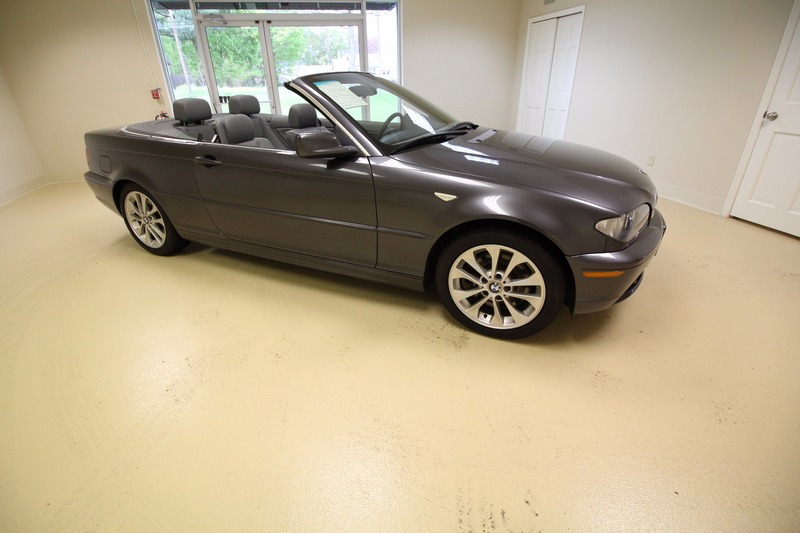 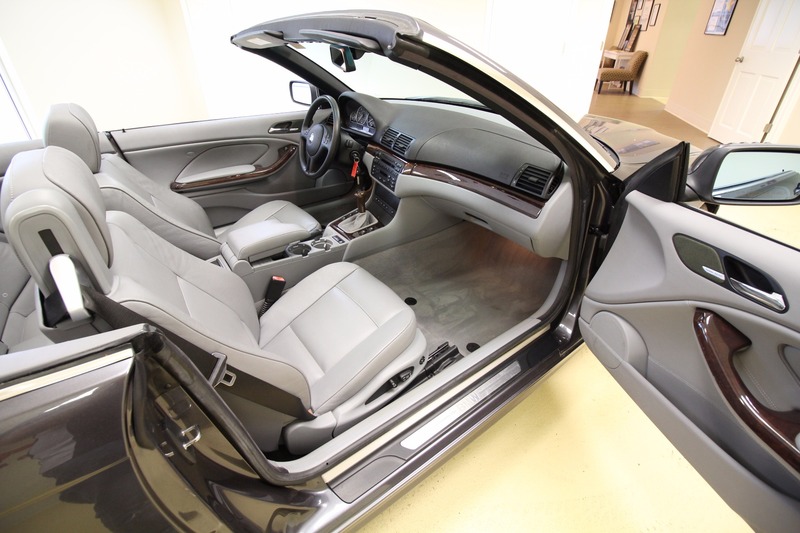 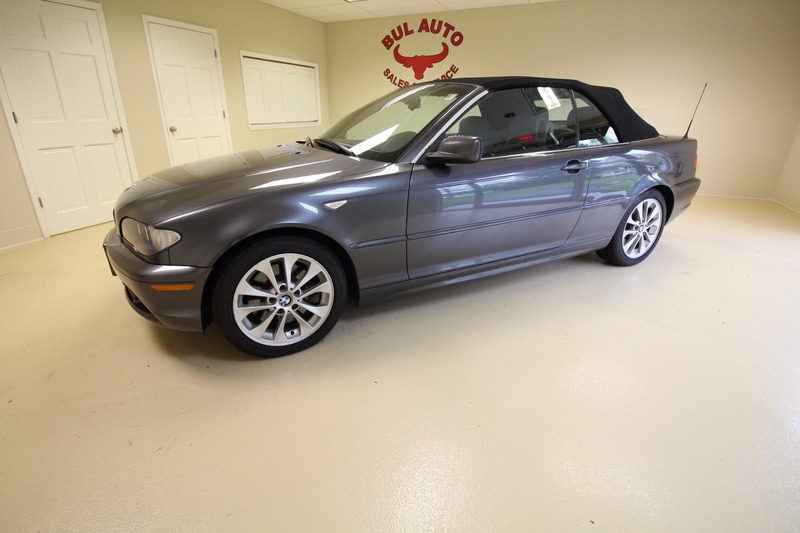 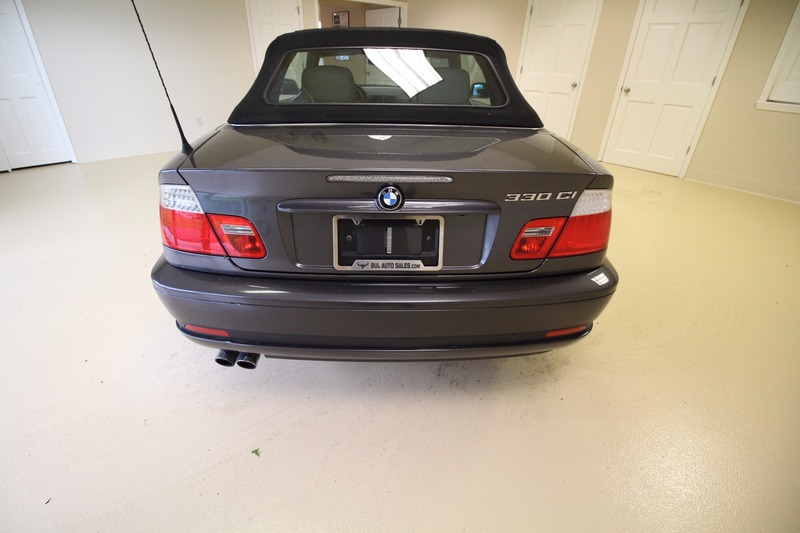 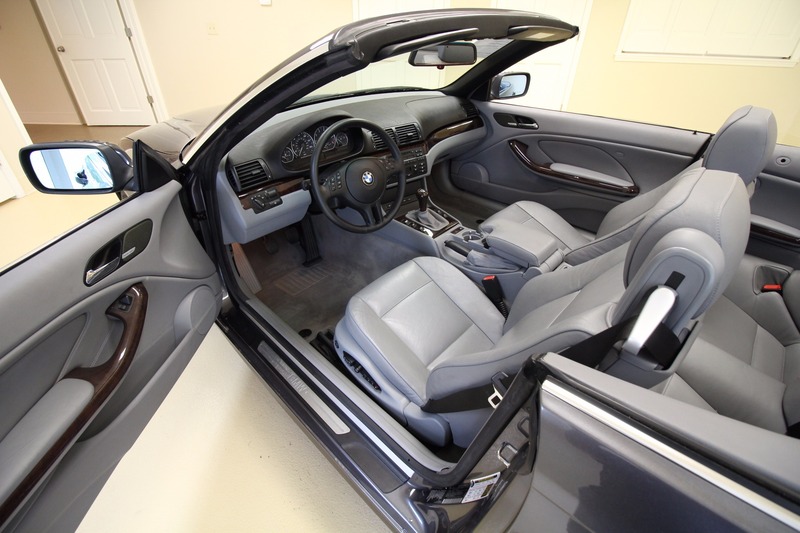 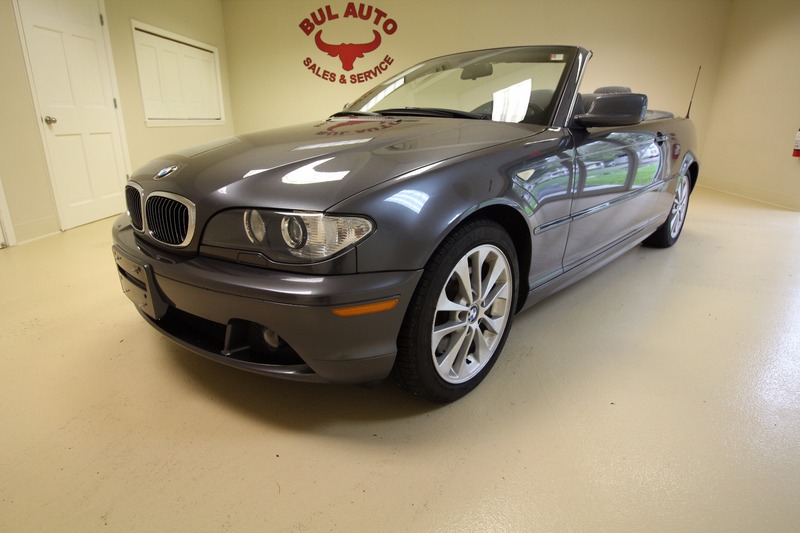 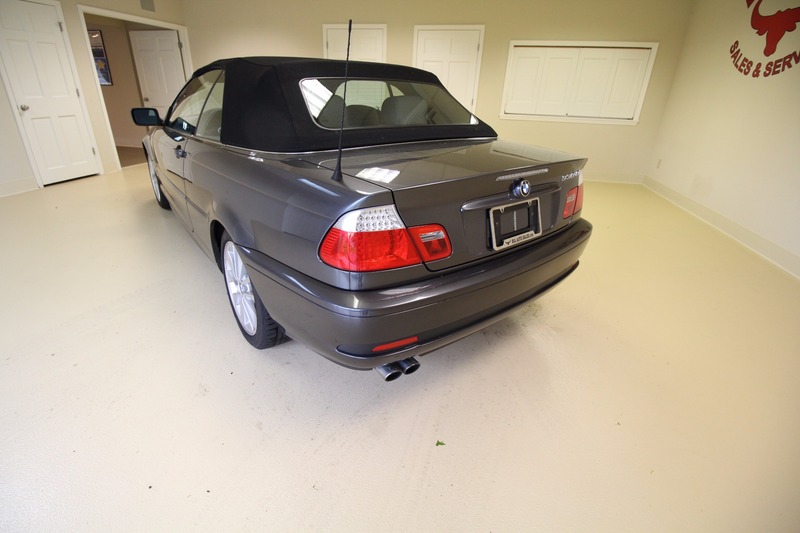 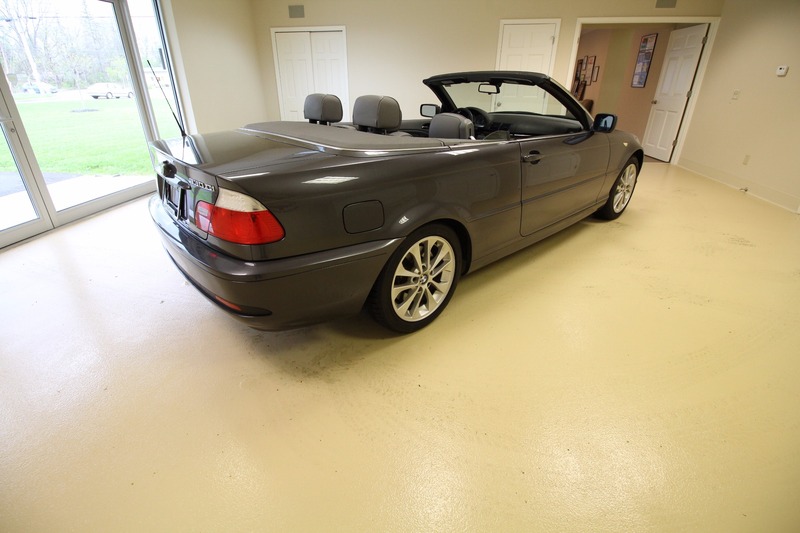 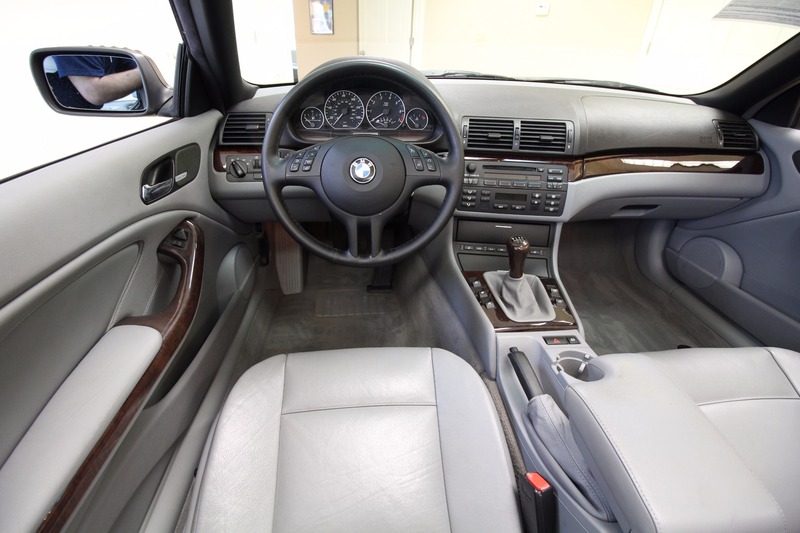 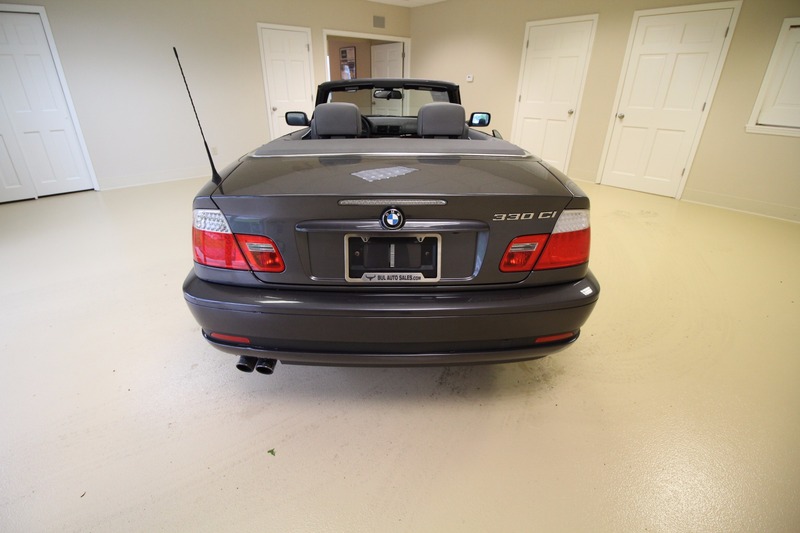 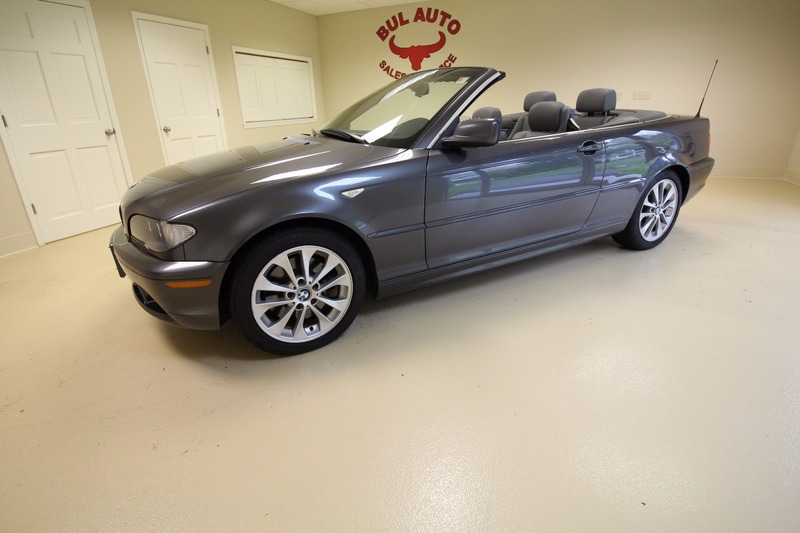 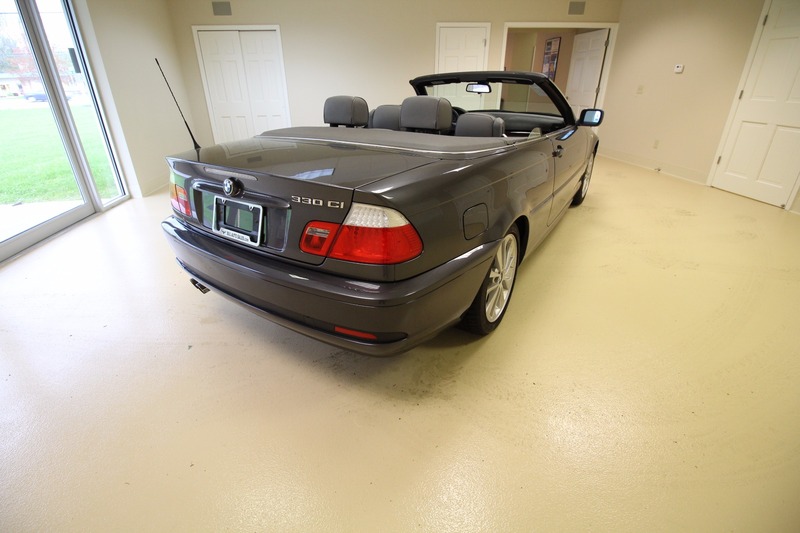 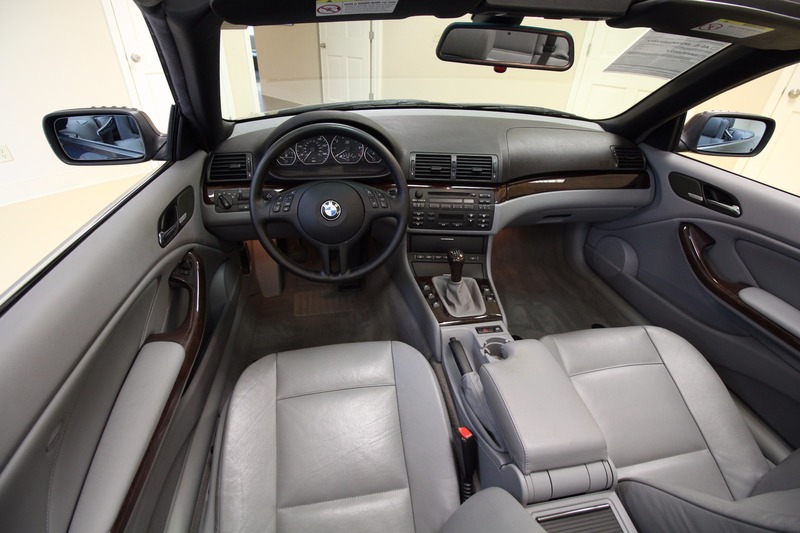 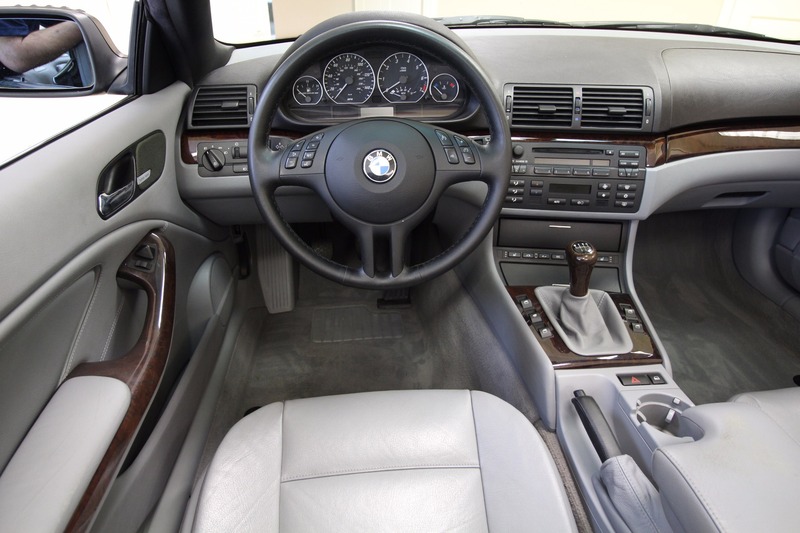 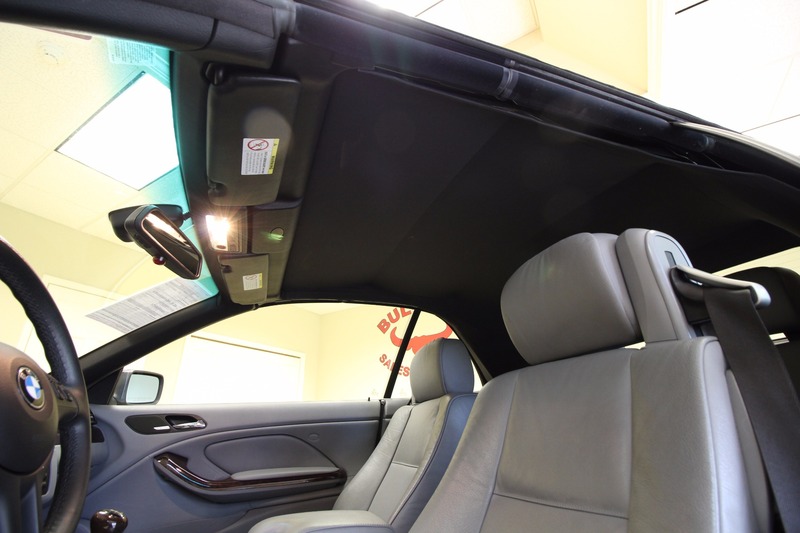 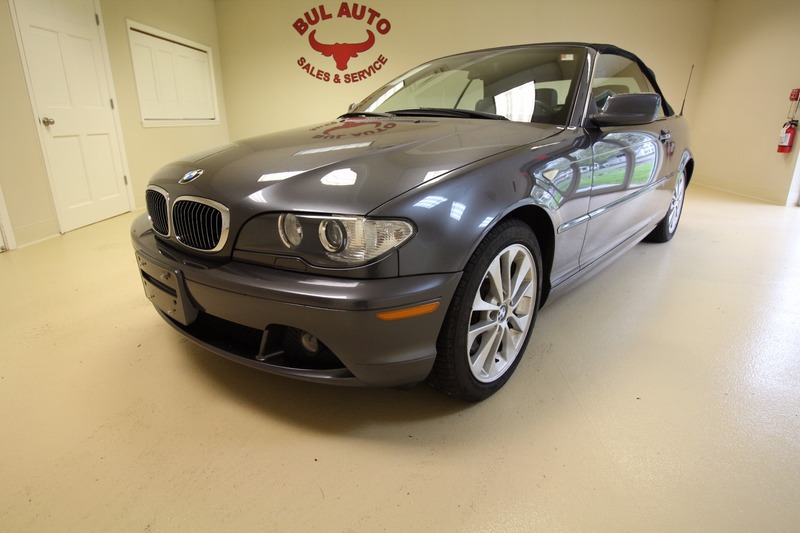 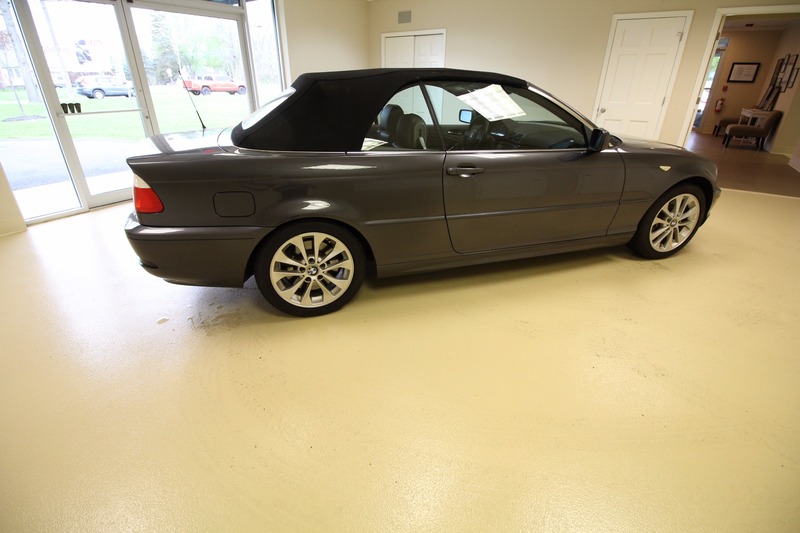 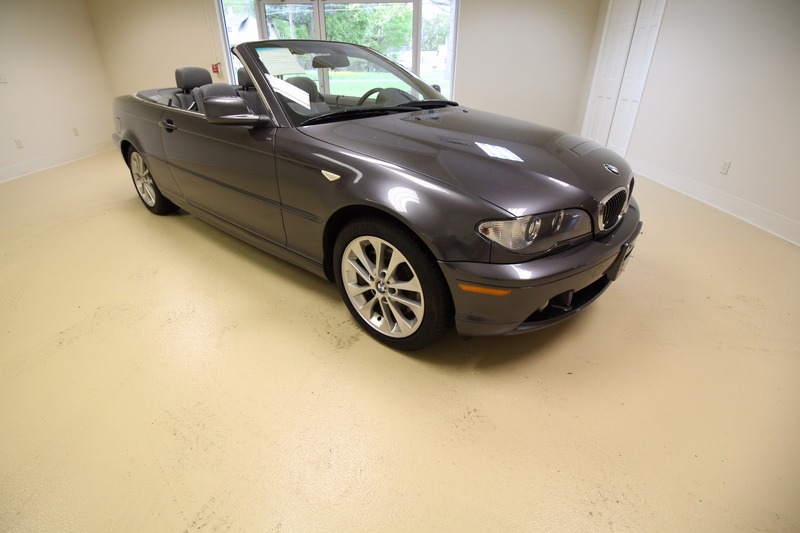 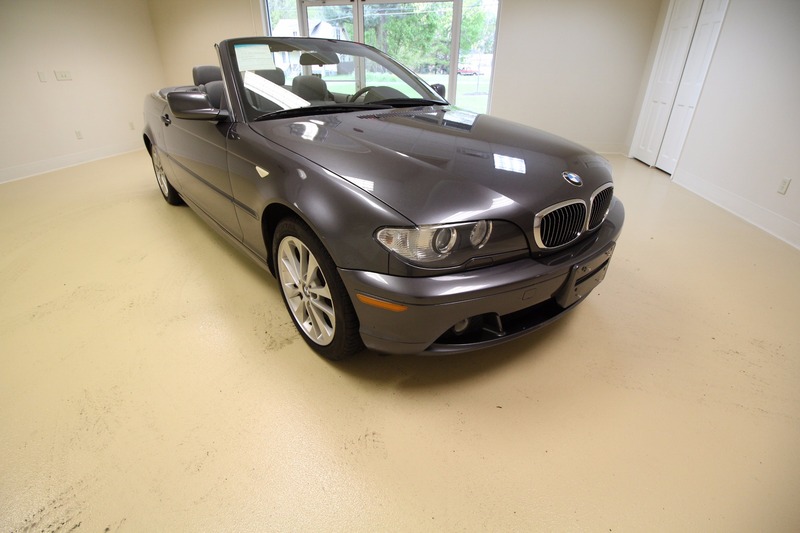 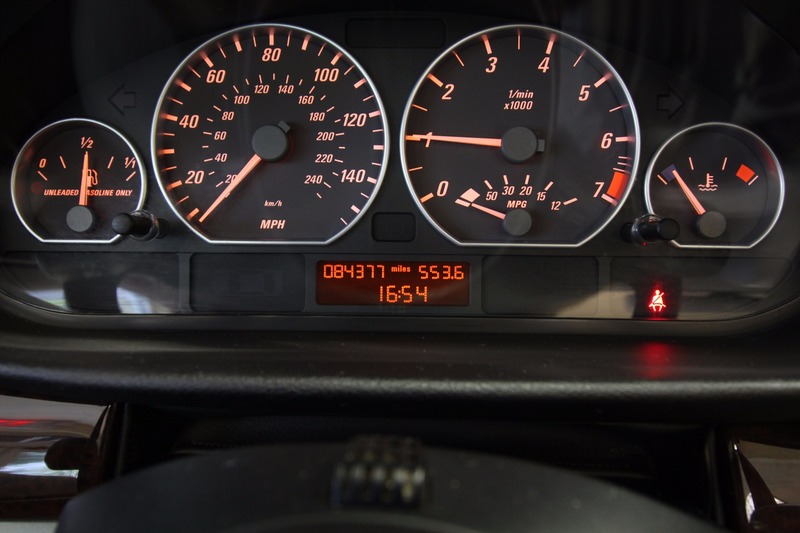 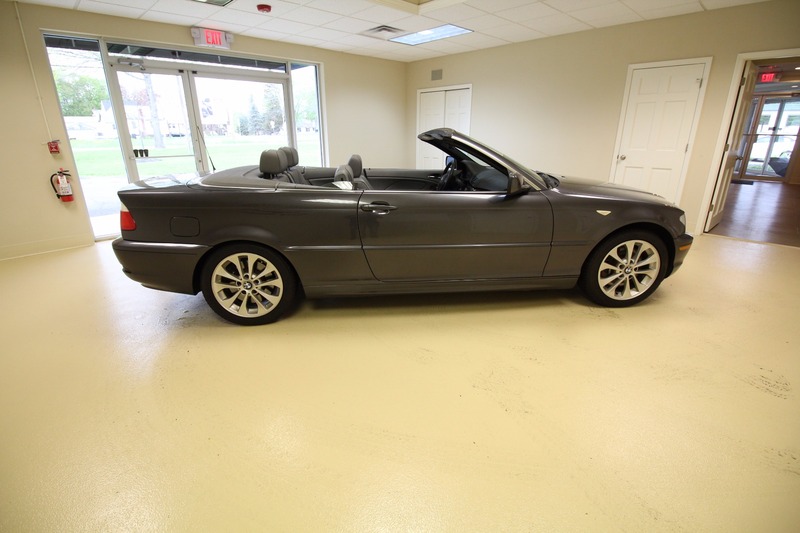 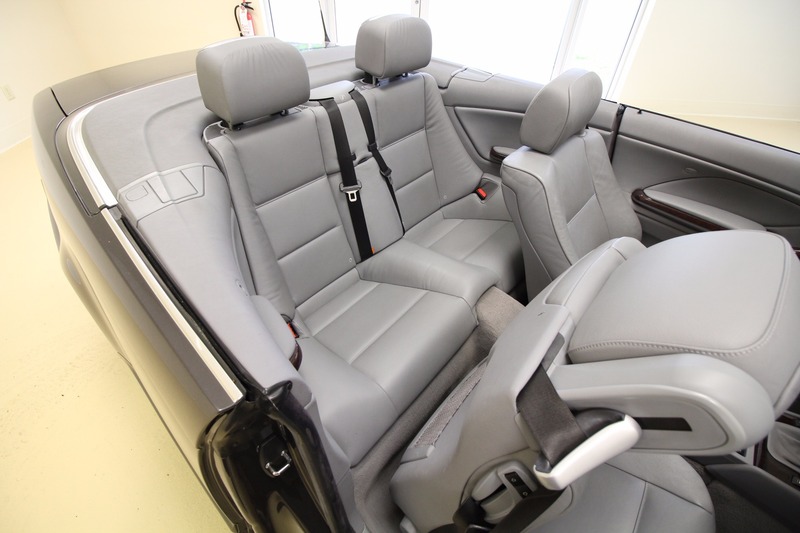 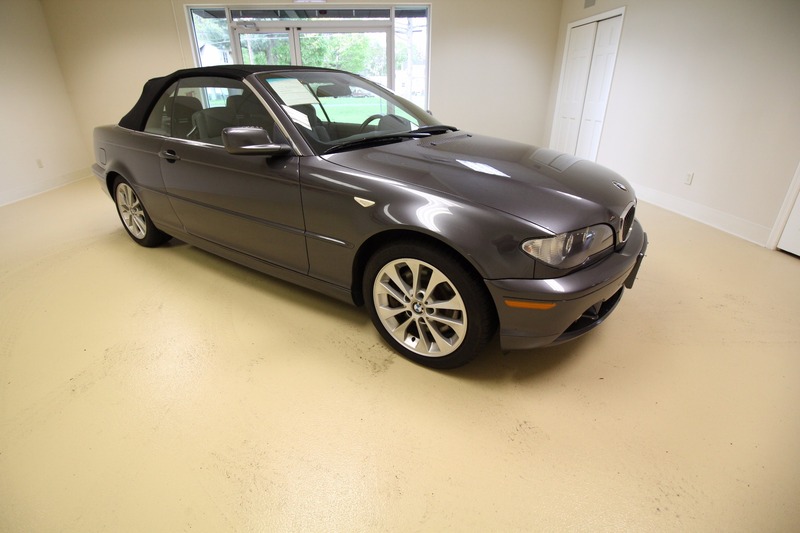 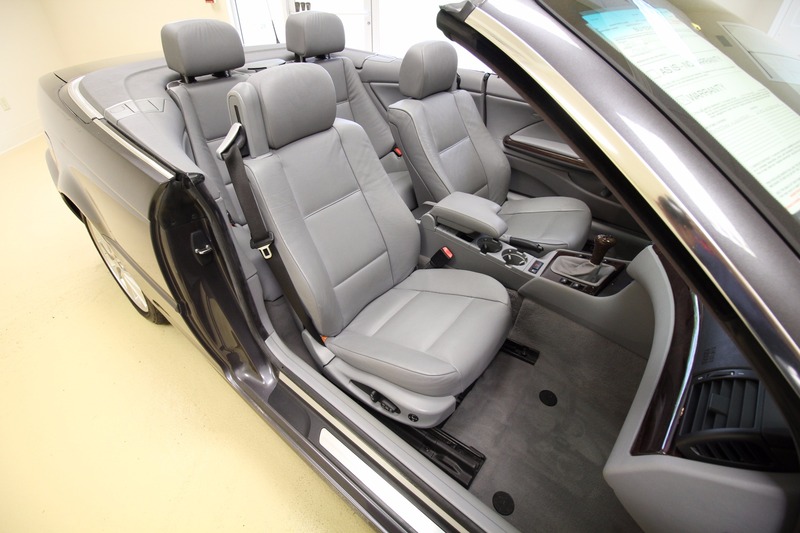 THIS IS A CLEAN AND HARD TO FIND 2005 BMW 330i CONVERTIBLE. 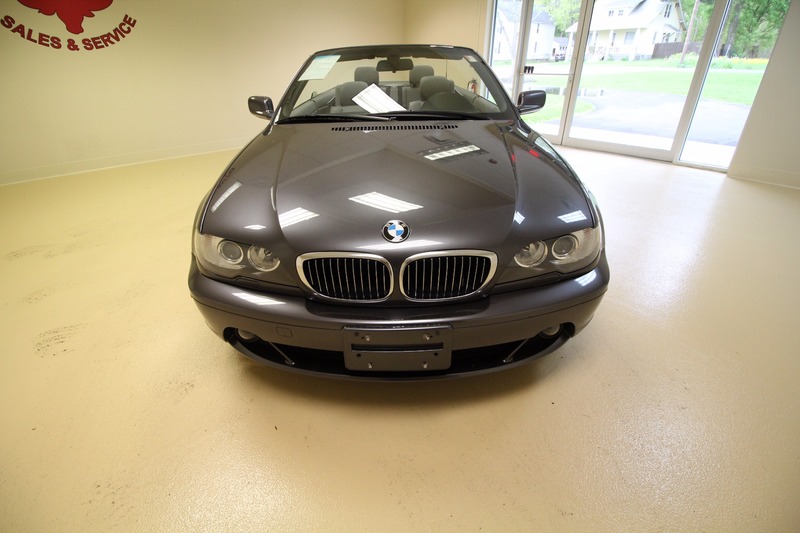 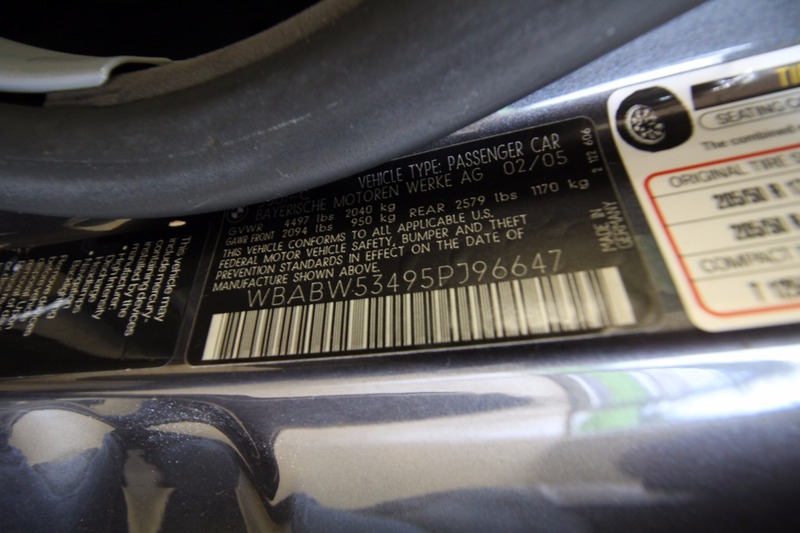 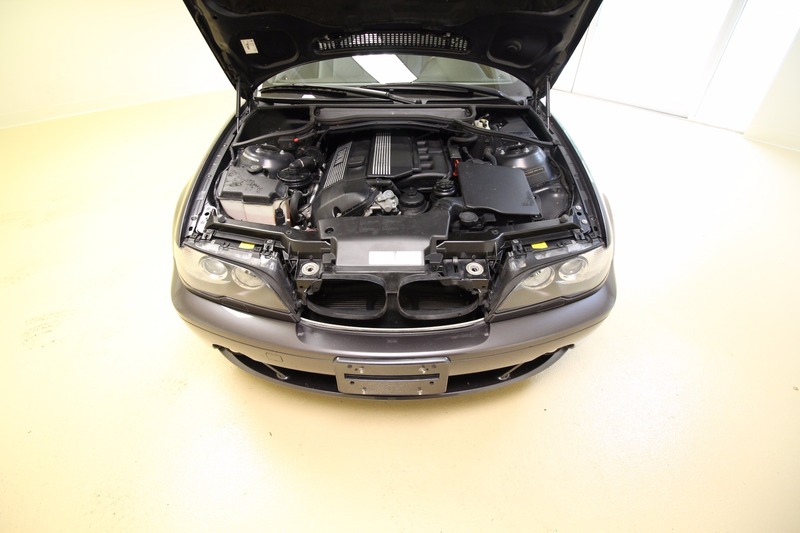 WHAT MAKES IT VERY RARE IS THE CONDITION IT IS IN, ITS LOW MILEAGE AND THE OPTIONS AND EXTRAS IT HAS! 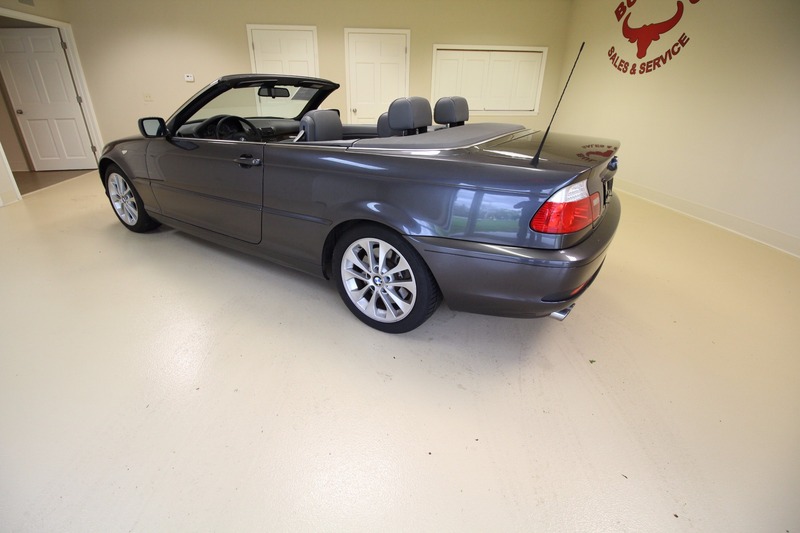 84377 MILES - ALL ORIGINAL MILES - GUARANTEED. 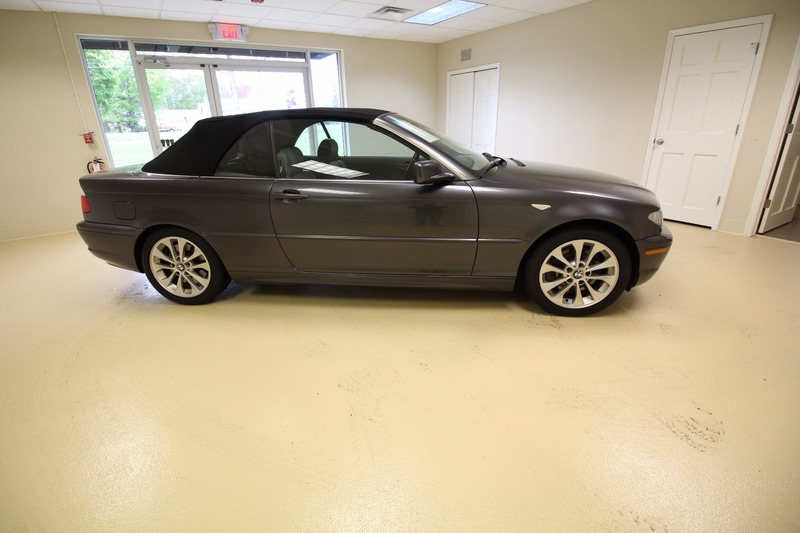 IT WAS LOCALLY OWNED NEW CAR TRADE-IN. 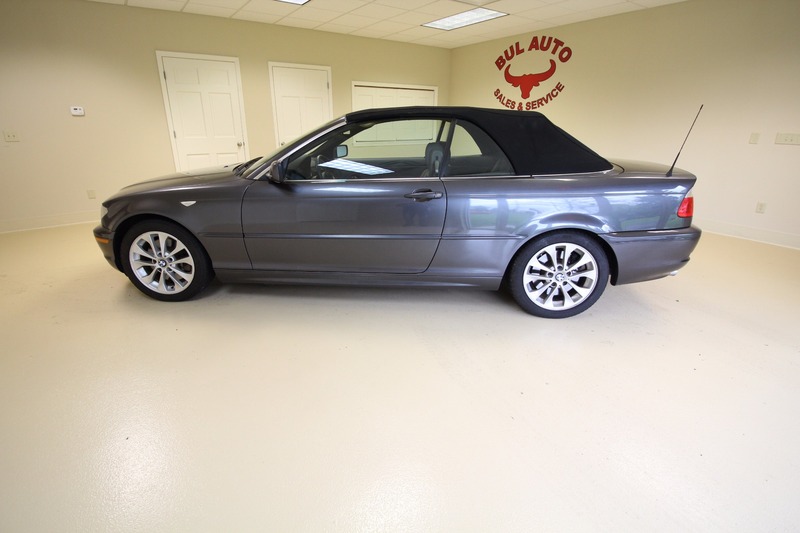 IT WAS JUST TRADED-IN WITH US FOR A NEWER AUDI.